Daniel Baker (intro by Ps. Matt) - What's so amzing about Grace? 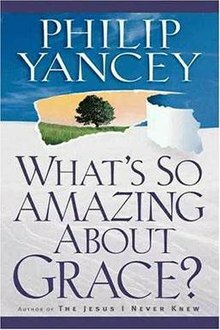 Hear Daniel bring an awesome teaching about LOVE, referenced from "What's so amazing about Grace" by Philip Yancey. Newer PostPs. Megan (into by Ps. Matt) - It's Truth Bomb Time!